Start times from 10am to Noon – General Public until 1pm. After a necessary switch of venues the past 2 years to Tyler State Park in PA, we are pleased to return to our NJ roots and have scheduled our traditional October date this year to be held at Monmouth Council’s Quail Hill Scout Reservation, right in the middle of the state. 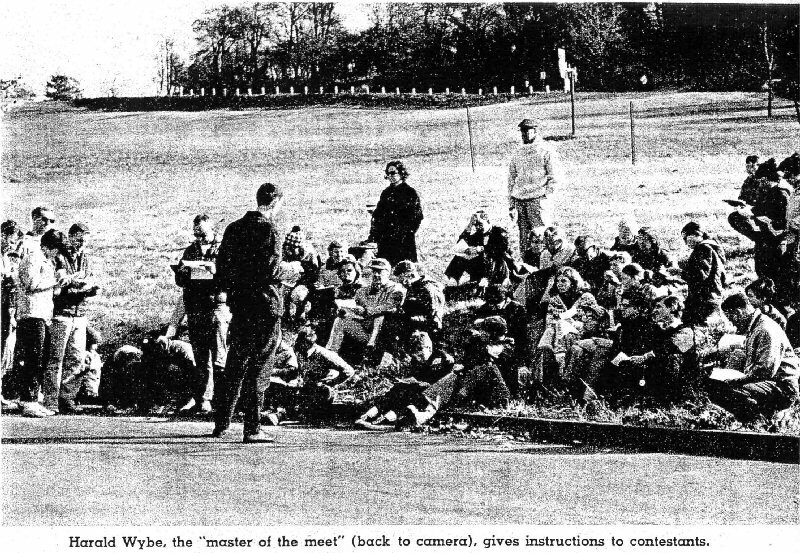 This offers troops the option of camping at Quail Hill that weekend, then after breaking camp Sunday morning, joining us for the 22nd Annual NJ Scout Orienteering Championship. We also are reaching out to as many troops as possible, posting a flyer for the event on every possible NJ Council website, so that the event might attract the attention and the attendance of many troops who have not heard of the Scout Championship details in years past. Please pass along word among scouting friends of yours about the NJ Championship. If you’ve never been to Quail Hill before, the property is perfect for orienteering courses featuring a wide variety of terrain – from an intricate trail system and wide fields, stream beds flowing towards the lake and into marshes, lots of rolling hills with valleys carved down their inclines, dramatic uprooted trees left from Hurricane Sandy, open woods and dense brambled woods…..lots of features that make for very interesting courses. Plus we have one of DVOA’s best course setters who will challenge but not overwhelm your scouts on their courses. So troop leaders – Boy Scouts, Girl Scouts, or Venture Crews: While planning your Fall schedule, mark Sunday October 21 on your calendar and join the most adventurous competition in New Jersey Scouting. And if your scouts need an introduction or refresher demo about orienteering symbols and navigation, DVOA veterans will be offering basic instruction sessions throughout the morning of October 21st. PRE-REGISTRATION is REQUIRED to compete for the championship (though anyone, scout or public, can run a course). Event patches will be provided to the first 300 scouts to register, with medals awarded to the top 3 finishers in each classs and category and trophies to winning troops. We promise that it will be a great event for your scouts. For Scouts, Venture Crews, and JROTC: If you haven’t already received our Registration Packet, please download the accompanying documents (links below), share it with other troop and unit leaders you know, and submit it to our Registrars as soon as possible. 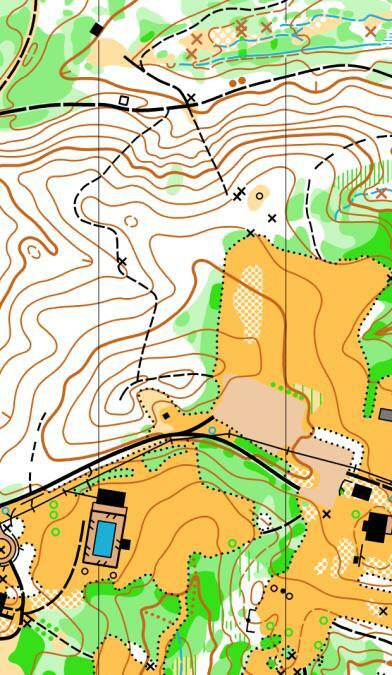 And as a bonus, here's an entertaining article "Staying On the Map” written by the course setter about the most essential fundamentals of orienteering. Any Questions about the NJ Scout Championship? Visit Quail Hill at www.monmouthbsa.org/qhsr-offseason.